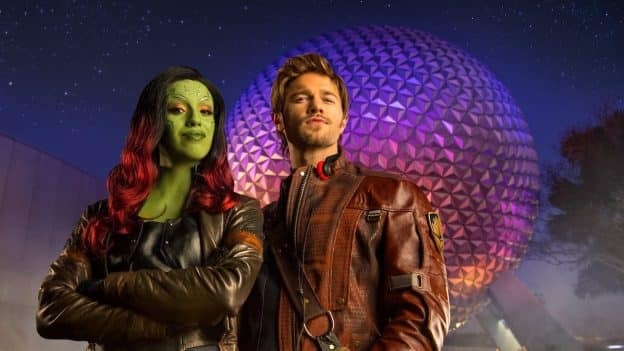 Guests can catch “Guardians of the Galaxy – Awesome Mix Live!” five times a day from June 9 through August 19. 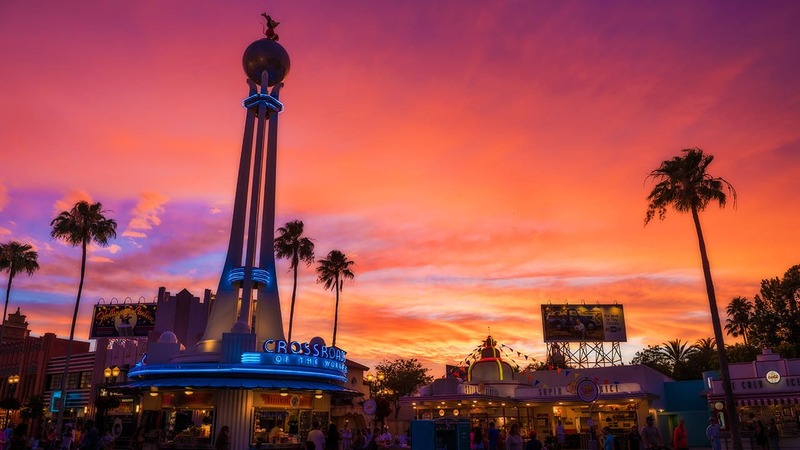 It is included with theme park admission and is part of Walt Disney World’s lineup of “Incredible Summer” offerings. Check out the list of blog posts below for more Incredible Summer fun. is there any way i can find out the names of the performers? specifically one of the lead singers? Interested to check this out! Those wishing for an extension into September- won’t happen because Eat to the Beat will behind August 30. This looks amazing!! I am hoping for it to extended as I won’t be there until September! !